Find the perimeter and area of each figure. Each figure is in inches (in). Faye bought some wrapping paper for Christmas that was 8 feet long and 8 feet wide. What is the perimeter of the wrapping paper she bought? A piece of plywood was cut so its length was 8 feet by 4 feet. What is the area of the wood? An envelope from the post office is 3 inches wide with a total area of 30 square inches. What is the height of the envelope? An envelope from the post office is 6 inches wide and 8 inches long. 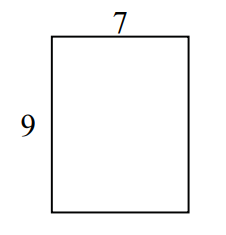 What is the perimeter of the envelope? 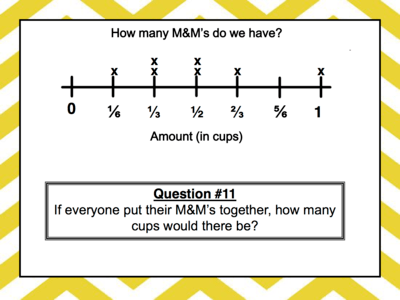 If everyone put their M&M's together, how many cups would there be? Daniel has a set of red, green, and blue marbles. • The red marbles make up exactly ½ of the set. 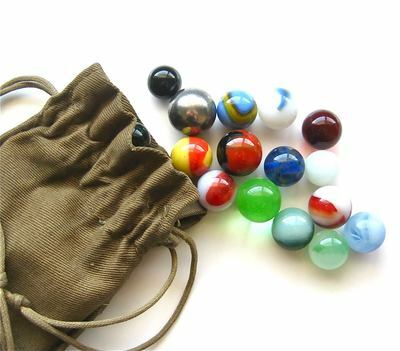 • The set has 2 blue marbles. • The number of green marbles is twice the number of blue marbles. How many marbles are in Daniel’s set? Using the line plot, what is the difference in the length between the longest earthworm and shortest earthworm?